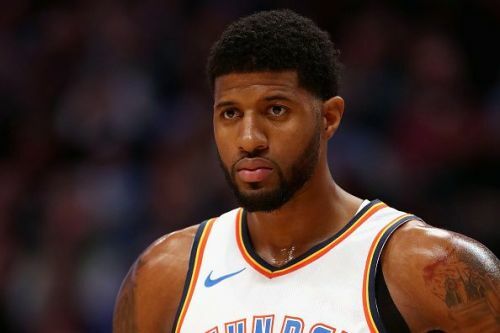 After losing to the Utah Jazz in the first round of the NBA playoffs 2018, the Oklahoma City Thunder entered this season with a bolstered roster. They traded Carmelo Anthony and acquired Dennis Schroder who has been brilliant as back up point guard and is running the position to perfection. After losing their first four games, the Thunder went on a seven-game win streak and they are currently at the third spot in Western Conference standings. They are also currently the team with the best defensive rating. In case you were sleeping on the Thunder before the start of the season, don't do that anymore as they are definitely looking like they are built to win it all this season. In this article, let us take a look at the top three players who helped the Thunder the most this season. 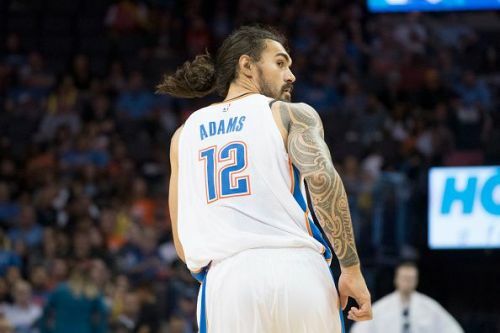 From the day he entered the league, Steven Adams has only improved year after year and has now become one of the top five centers in the league. He has mastered the pick-and-roll with Russell Westbrook and is a serious threat in the paint. Adams has always been someone who you can rely on and has rarely failed to make an impact on the team. In his sixth year with the Oklahoma City Thunder, the Kiwi is averaging career-high numbers in all the statistical categories and is using his strength and height to irritate even the best of the offensive players. With 4.9 offensive rebounds per game, Adams is currently at #4 on the list of most offensive rebounds per game this season. He is also averaging close to a double-double this season. In the road game against Sacramento Kings last week, the 25-year-old had a standout performance with 20 points and season-high 23 rebounds.